New to the bar in January 2019, Swing Low has been brewed specifically to coincide with the start of the Six Nations Championship - where England, Scotland, Wales, Ireland, France and Italy will once again compete for glory. You could say we’ve nailed our colours to the mast somewhat with Swing Low, with the fresh, floral notes coming from an all-English quartet of hops. Whoever you’re cheering for though, it’s a beer that’s bound to get your backing. A tan-coloured pint, Swing Low kicks off with a fresh and flowery hop aroma. 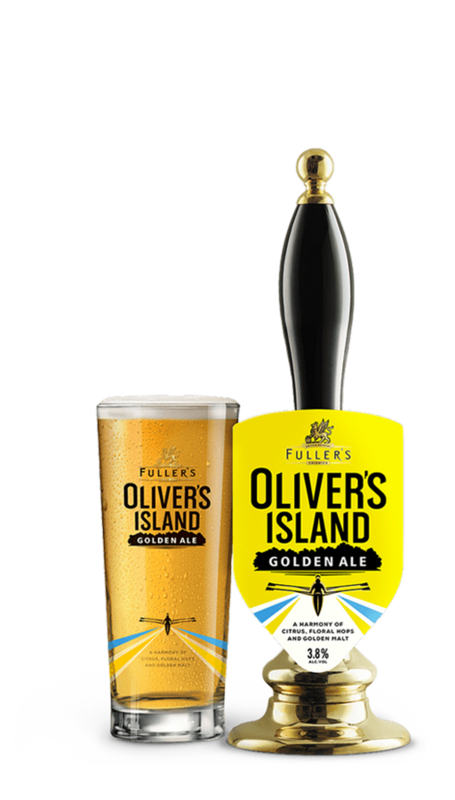 There’s crispness on the palate, while notes of biscuit malt perfectly complement the hops – resulting in a balanced, refreshing ale that kicks other ales into touch. 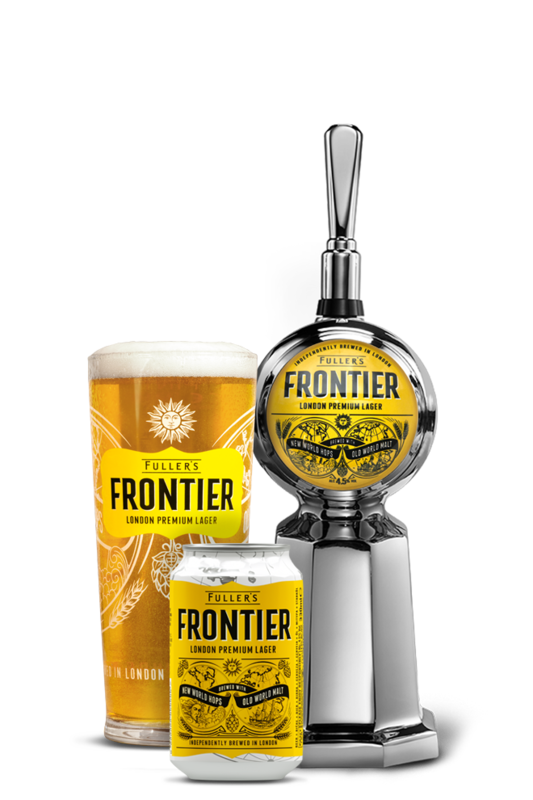 "After eight years in our squad of seasonal beers, our original rugby ale, Front Row, is now taking a rest from the game – with Swing Low coming on to freshen things up." 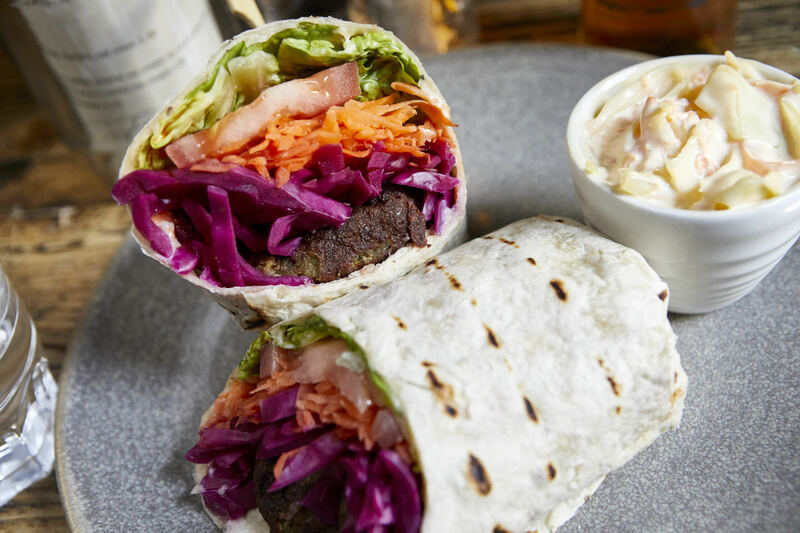 The light floral flavours in Swing Low provide a perfect foil for the spice and fresh herbs from the falafel - both best served with a side of international rugby.